There's no new stop on the Bum Wine Bob Budget Beer Tour this week, but that doesn't mean we still can't have some fun, right? 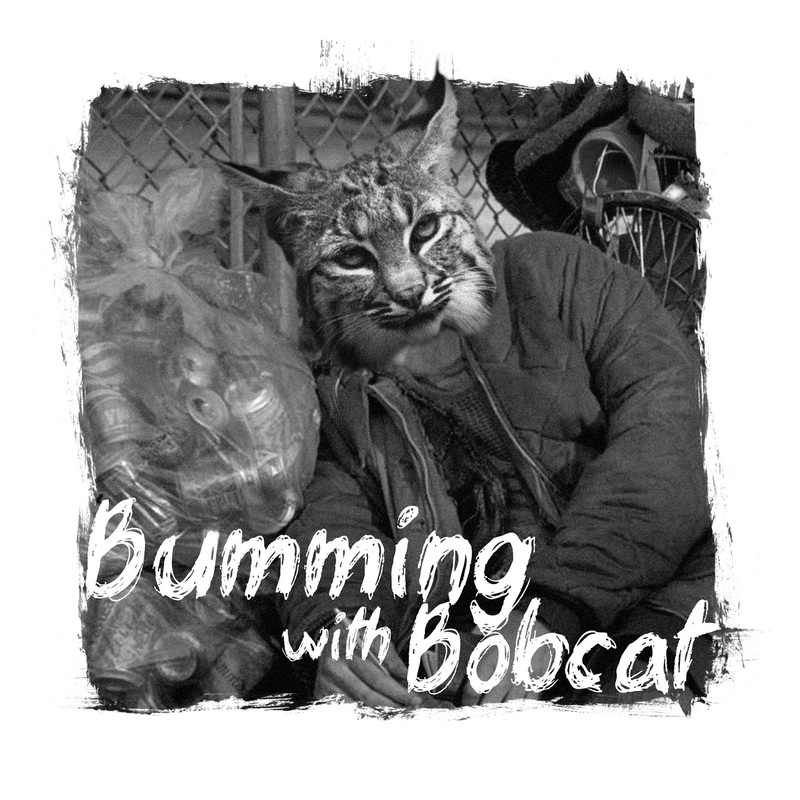 As a special treat for all the great fans of bumwinebob.com I figured I would treat you all to a special pre-recorded mini bumcast! What do I have on my mind to rant about this week? Oh, it's a good one that I think you will enjoy with the help of a little Steel Panther. Grab a bottle or can of your favorite cheap booze and enjoy! 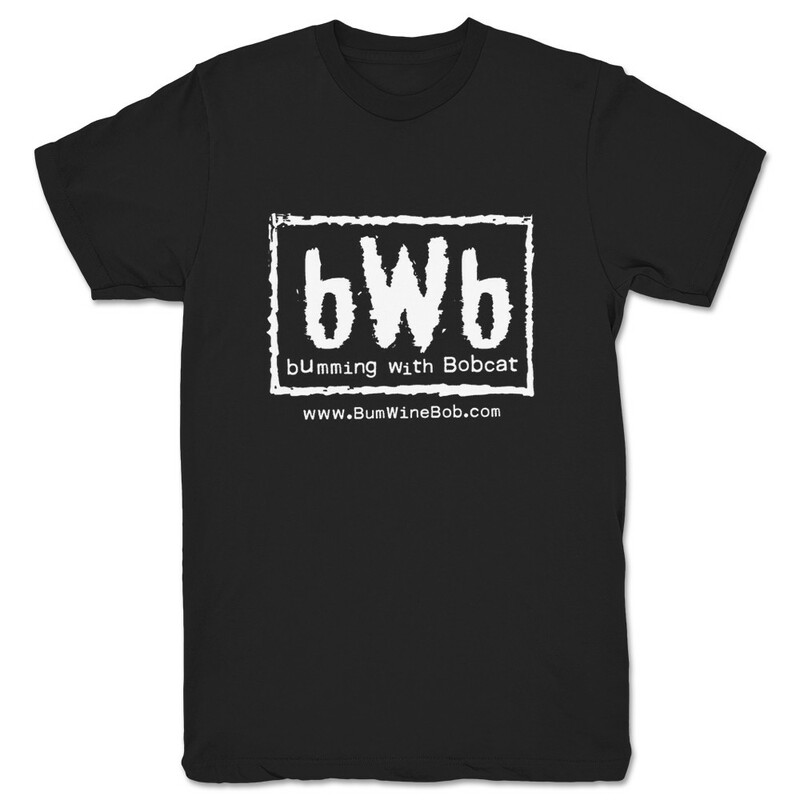 Don't forget to check out the BWB merchandise stand and stay tuned for more updates. Cheers! 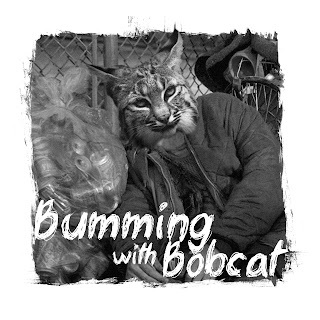 Listen to "Take a Shot with Bum Wine Bob #1" on Spreaker.